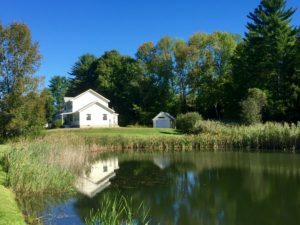 For Sale in Hartford, VT • Vermont and New Hampshire Real Estate - Quechee Associates, Inc. This wonderful home sits adjacent to a beautiful pond and is located in a great neighborhood. Convenient to local shopping and dinning and just 5 minutes from i89 and i91 this home is a perfect place to raise a family or enjoy retirement. 3 bedrooms, 2.5 baths, garage, large family room, open kitchen and much more. To see more details CLICK HERE.